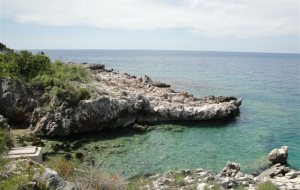 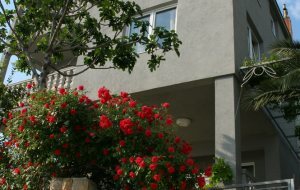 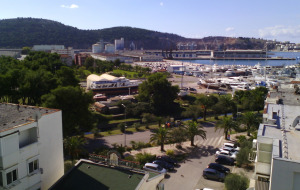 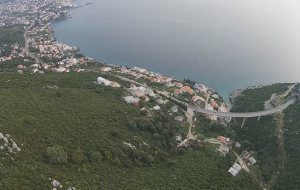 The city of Bar is situated on the beautiful Adriatic coast. 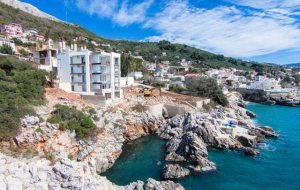 Bar is also the biggest port of Montenegro and the center of beautiful Bar Riviera which is one of the best resorts in Montenegro, though not as renown as Budva Riviera or Bay of Kotor. 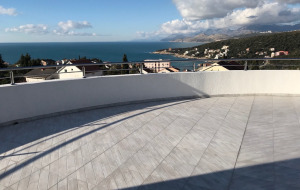 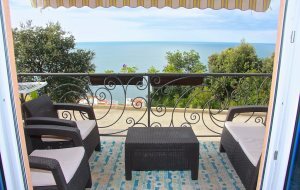 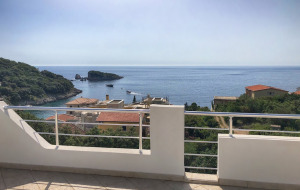 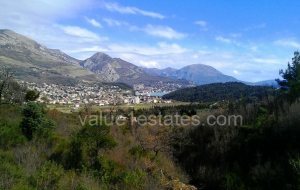 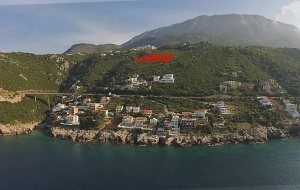 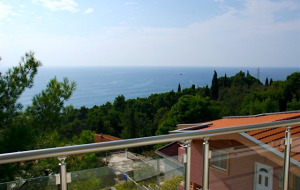 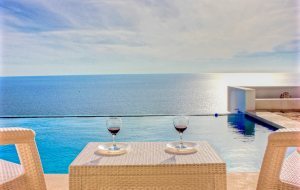 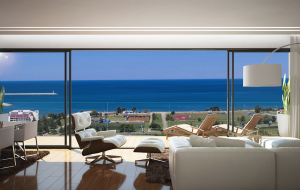 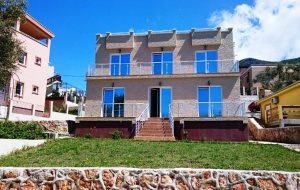 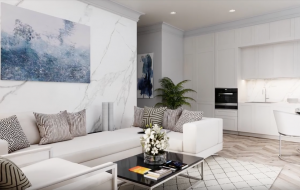 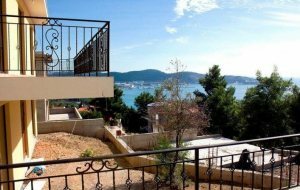 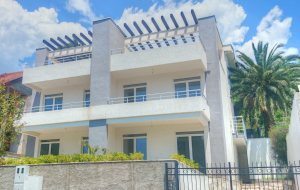 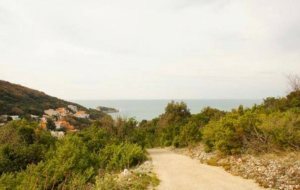 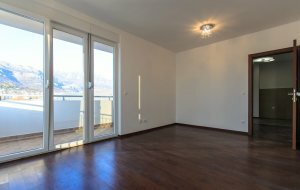 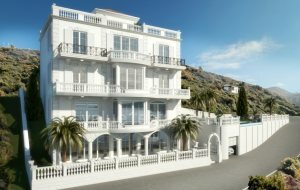 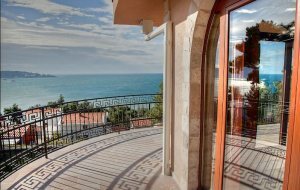 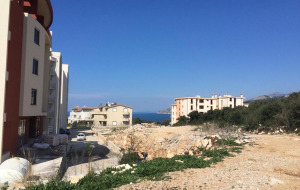 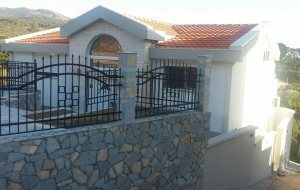 For this reason, properties in Bar are sold cheaper than in other parts of Montenegrin coast, while their quality, location and view are at least equal to those of real estate in other parts of Montenegro. 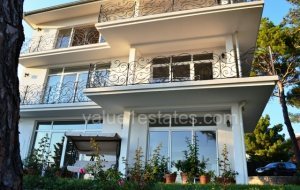 Cheaper prices mean higher growth potential, so buying property in Bar is a good investment decision. 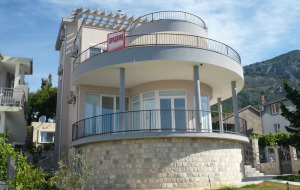 Bar Riviera is a resort consisting of different parts. 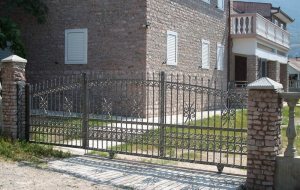 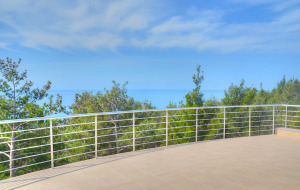 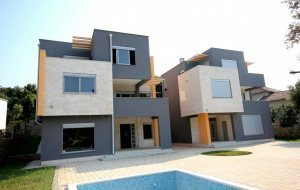 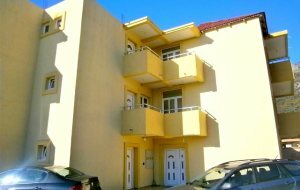 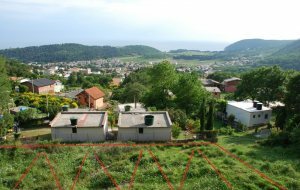 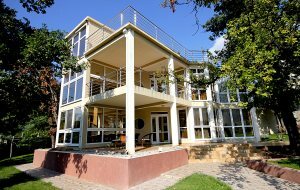 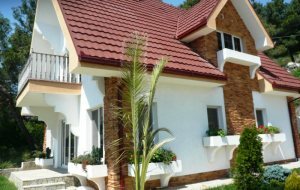 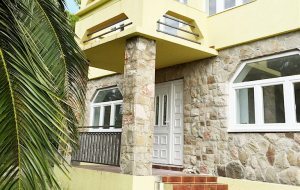 For example houses and villas for sale are situated in Zelenij Pojas – meaning “the green belt”. 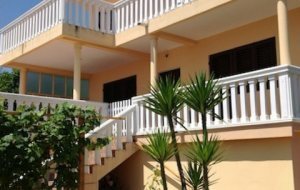 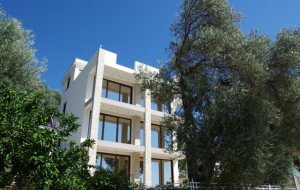 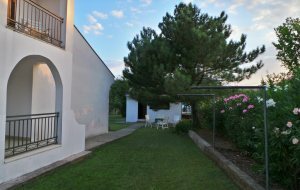 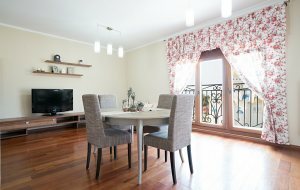 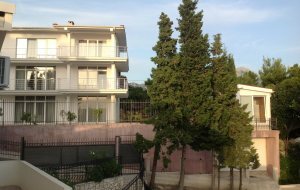 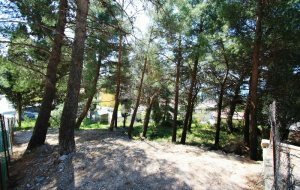 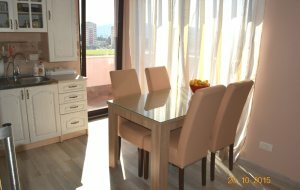 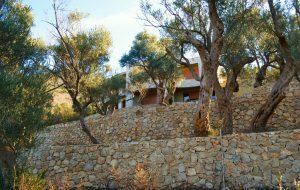 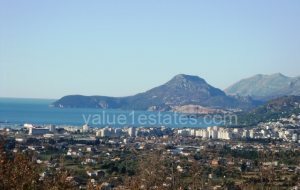 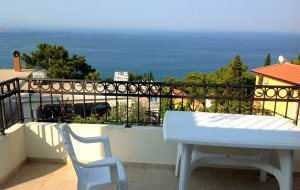 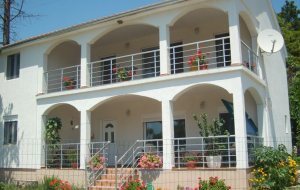 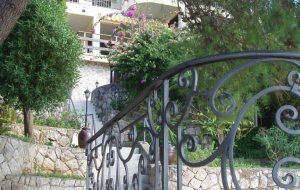 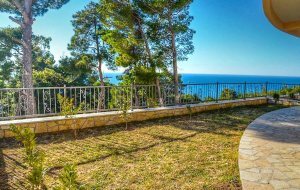 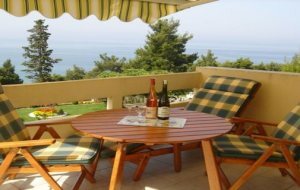 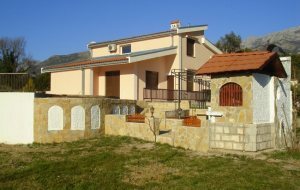 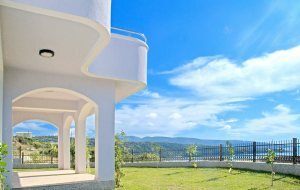 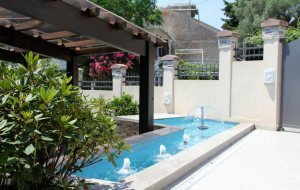 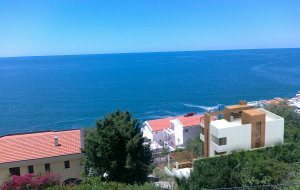 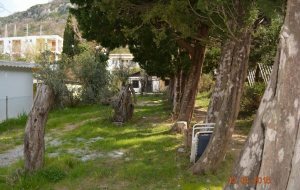 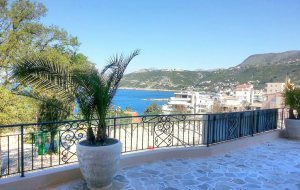 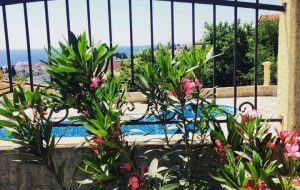 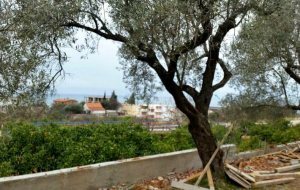 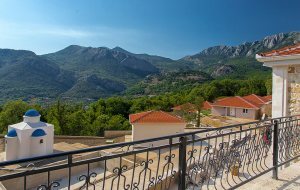 It is a small village surrounded by olive and pine groves and offering piece and tranquility along with great sea views to those who buy a house or villa in Bar. 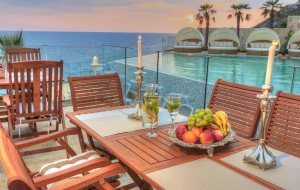 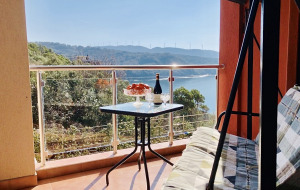 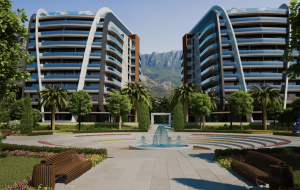 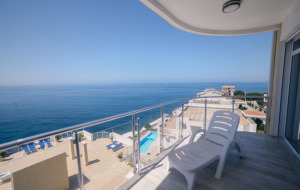 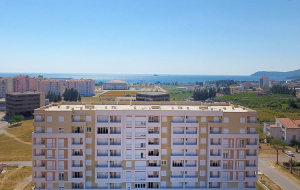 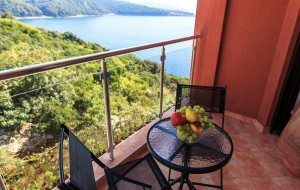 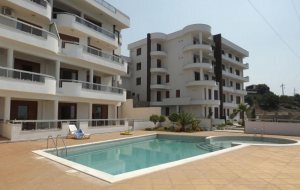 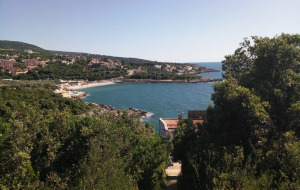 Another interesting resort is Dobra Voda, which offers great waterfront properties in Bar, including residential developments with swimming pools just steps away from the waterfront. 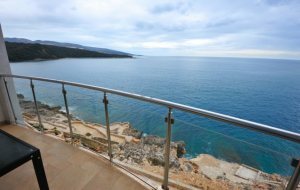 Waterscape apartment only 30 meters to the sea!